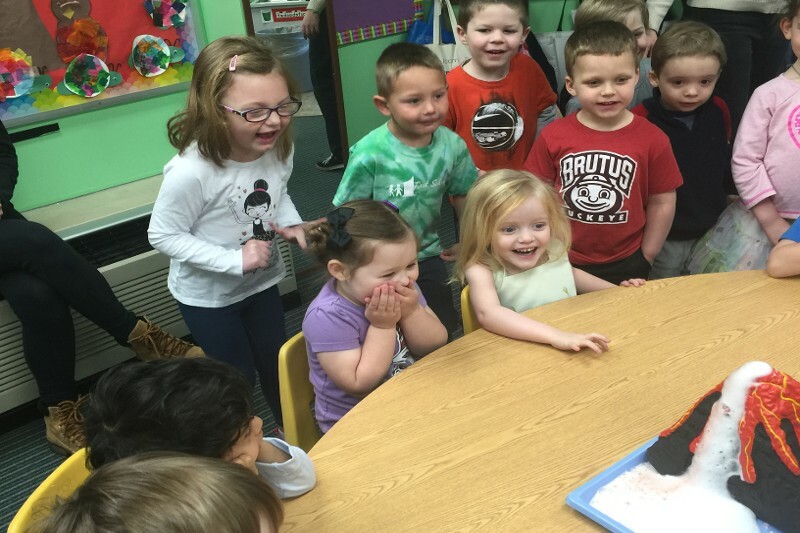 For the past 48 years, First School has offered kindergarten and preschool in Dayton, OH. Our facility provides engaging lessons that will enhance your child’s development. It’s important to stimulate children so they can flourish in a positive and nurturing environment. 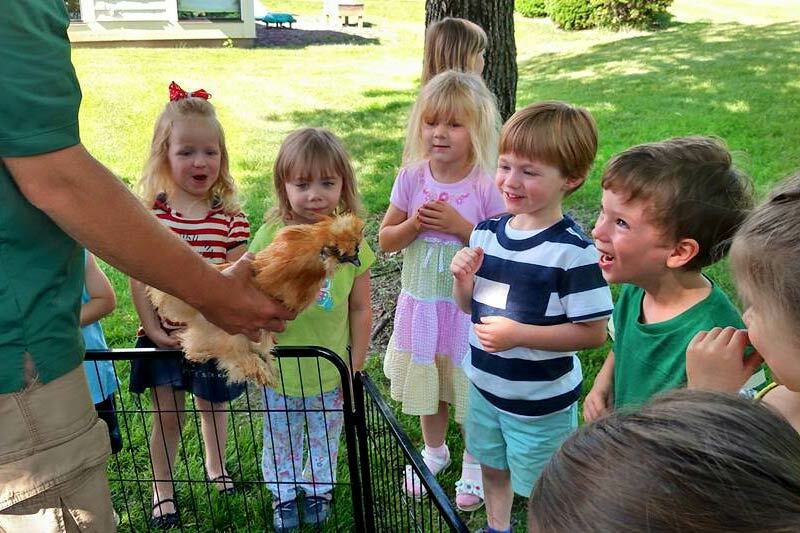 Our private preschool in Dayton, OH is the place where children have an opportunity to do precisely that! We find, when providing a balanced educational program for your children, it gives them a positive environment to discover and grow. After all, children are unique, and they learn at different levels. By providing them with a flexible environment to do that, we enable them to work alongside their peers and become well-rounded. At First School, we pride ourselves in compiling in-depth lessons for children to create a curriculum that is versatile and engaging. Your child will find a newfound love for learning with our experienced kindergarten and preschool teachers. First School holds many events and activities for children who are enrolled with us, as well as their families. Your child's learning experience will be greatly enhanced by attending one of these educational programs. Some of our programs are also open to the general public. At First School, we offer rolling admissions throughout the school year for our preschool and kindergarten. 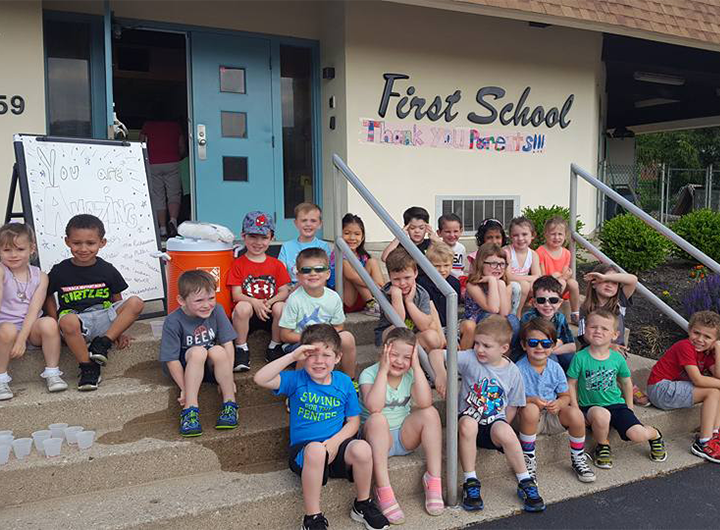 Please call Stacey Yarger, Director of Admissions at (937) 433-3455 or email stacey@firstschooldayton.com to arrange a private one half hour tour. 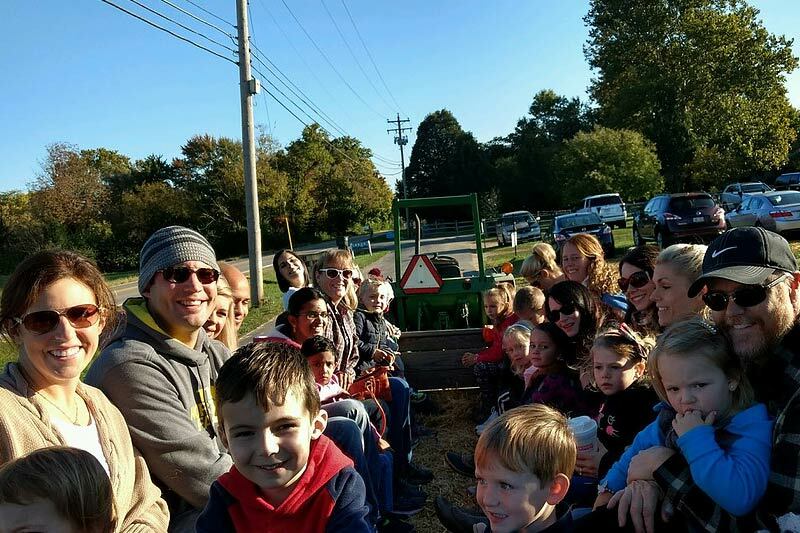 The staff of First School is comprised of the best and brightest educators, each with their own unique fields of expertise. From teachers to our curriculum director, get to know our entire staff. Our preschool services provide your children with an excellent opportunity to begin a lifelong love of learning. With the use of age-appropriate objectives and materials with our early childhood education curriculum, we can help your children practice skills, and lay the framework for more advanced learning. Most importantly, help them discover that learning is fun. This motivation to learn is an essential factor in our school's success. By providing these learning opportunities to your child, it will ensure that learning and development take place hand in hand, and offer lifelong benefits to academic success. A child who finds the joy in learning and discovery will be more likely to flourish in school later in life and do better academically as well. Early childhood education sets your child up for success, and we’re here to help them achieve it. Contact our engaging preschool services to discuss enrolling your child in our programs. We proudly serve Dayton, OH, and the surrounding area.